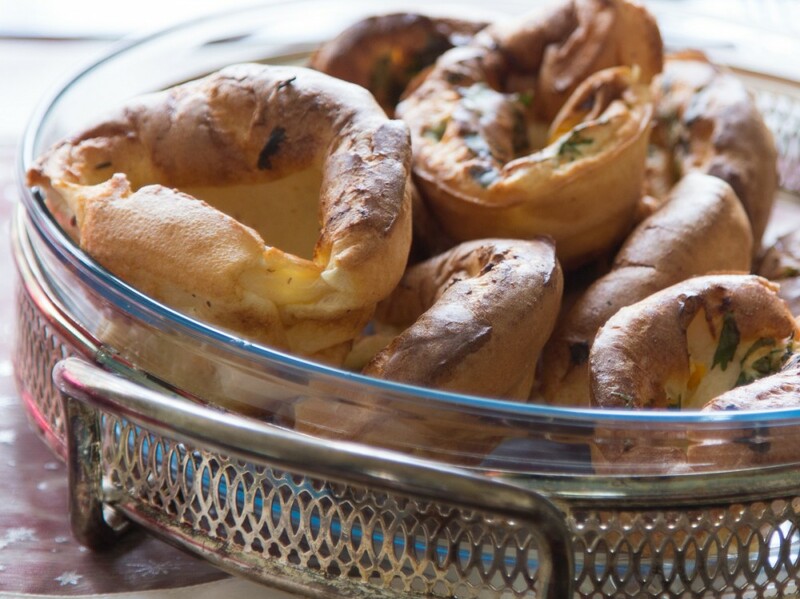 Yorkshire puddings are definitely a must-have to accompany any Christmas dinner, and whilst shop bought varieties are highly convenient, homemade still wins everytime. Frozen packs taste great, but you can't beat the satisfaction and taste of your own - if you've mastered the recipe that is! The trick is to get the oil in the yorkshire pudding tray very hot before pouring in the batter, otherwise they might just look a little limp. A great, and unexpected addition to this roast dinner favourite is a spoonfull of mustard and a few drops of highly concentracted Spice Drops. Here we've used a few drops of lovage and some chilli, it adds a subtle but you-know-it's there kind of kick. Lovage is a member of the parsley family and a tasty addition to this recipe, plus it's meant to be helpful for circulation and stomach upsets!